CNN didn’t really scoop too many people already in the know on January 11, 2013 about the problems with Java. Things for Oracle just go from bad to worse, with the news today that the Java Patch Contains New Holes. 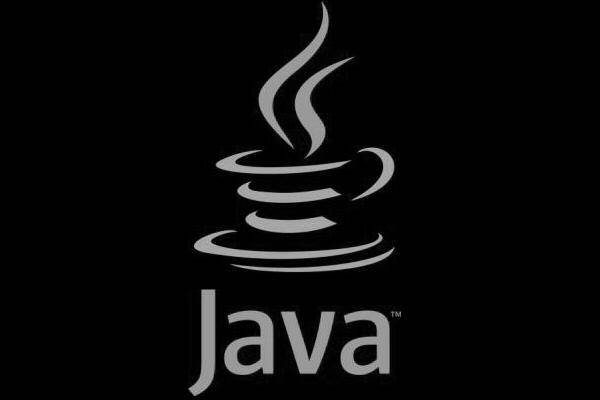 Keep Java disabled, because the manufacturers who use Java are scrambling to move away and distance themselves from the numerous bugs and customer complaints. I have to hand it to Oracle’s eccentric owner Larry Ellison. Seeing that Microsoft SQL would totally dominate the Cadillac Oracle database in processing power for a fraction of the cost and requirements, he looked at the reason why and started the new offering of Java to keep Oracle relevant. Ellison seized on the concept of Microsoft starting out offering development tools and had tens of millions of developers, which is a huge pillar of strength and endurance for a software publisher. It would be Open Source and run on billions of devices with a large following from the developer community. In present day, Java does run on billions of devices albeit as a forgotten afterthought. The precious numbers of developers dwindle each year and is now less that 8 million from a peak of 25 million. However, the real reason for Oracle’s problem is the fraud that is Open Source. While useful in the hands of select scientist, things like Linux and Java are mostly the tools of terrorists. The platform is simply meant for dissemination and manipulation. Any Open Source that is successful quickly becomes licensed, deemed proprietary, and is definitely not free or open. While Oracle smirks at Microsoft vulnerabilities from 20 years ago, they’ve failed to recognize that they are another manufacturer like Apple who is 10 years behind in security. Nobody wants the malware of a toolbar, if forced to install Java. Java updates rarely work, are the bane of administrators for security audits, and it’s a well guarded secret that you must go to an online tool on Oracle’s website to fix update problems. Larry should retire to the island and live off the residuals from the Oracle RDBMS. No one can argue with simply using HTML 5 instead of any vendor’s bloatware like Java. Stop using Java and avoid any manufacturers or sites that use it. As Java fades to black, the world will be a safer and simpler place.